If you have font love for Helvetica, and find yourself creating typographic designs using Helvetica, then feel free to submit them to the LoveHelvetica Flickr Pool. Submissions are not moderated, but I do check from time to time to ensure the quality is kept at a decent level. 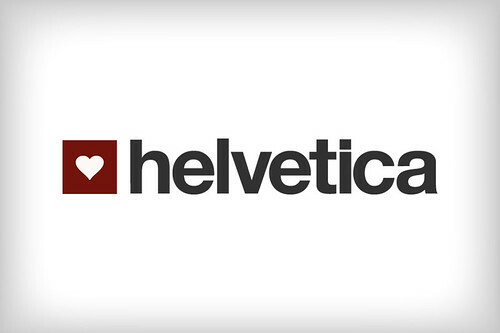 I also have a LoveHelvetica blog on Posterous, where anything on Helvetica is posted. I also add odd submissions from the Flickr Pool to this blog.